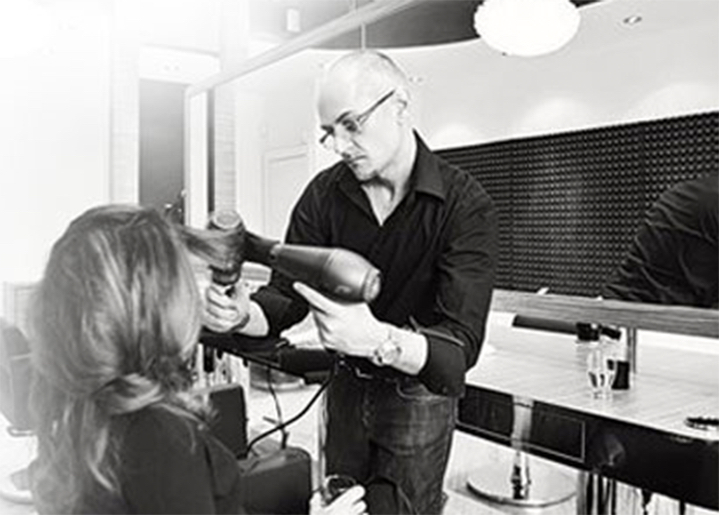 Blowdry Lounge will come to your home, office, hotel, or wherever you are. 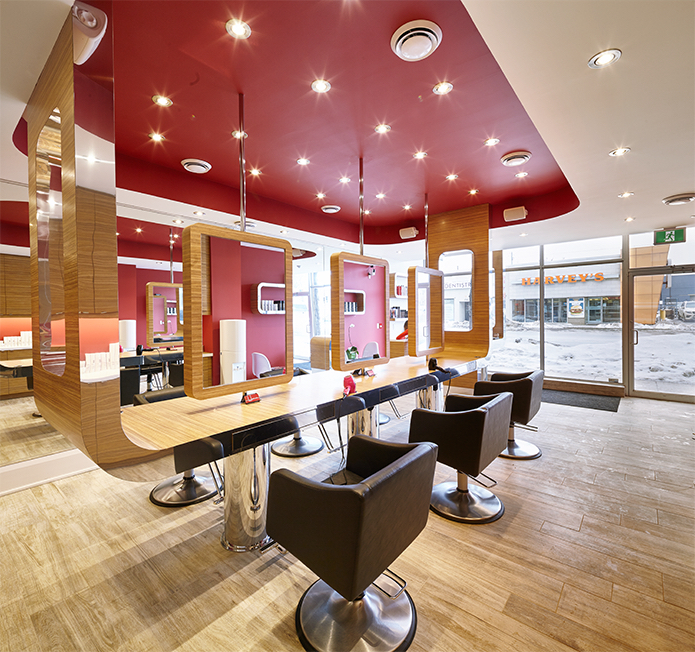 Please be advised your appointment may be moved by 15 minutes up or down due to scheduling - We would like to ensure that all of our clients have the opportunity to experience Blowdry Lounge. Thank you for your consideration. If you are looking to book your Bridal Consultation, Special Event or Party Lounge experience, please call us at 416-366-2569 or send us an email. 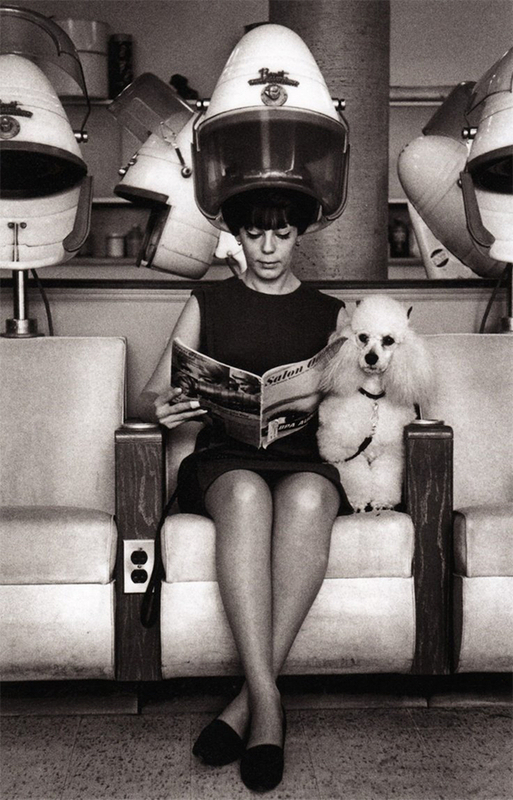 Copyright BLOWDRY LOUNGE. All Rights Reserved.